Could violent genes be an excuse for committing crimes? Do the MAOA and CDH13 ‘human warrior genes’ make violent criminals—and what should society do? The warrior gene is back. And he’s brought along a buddy. 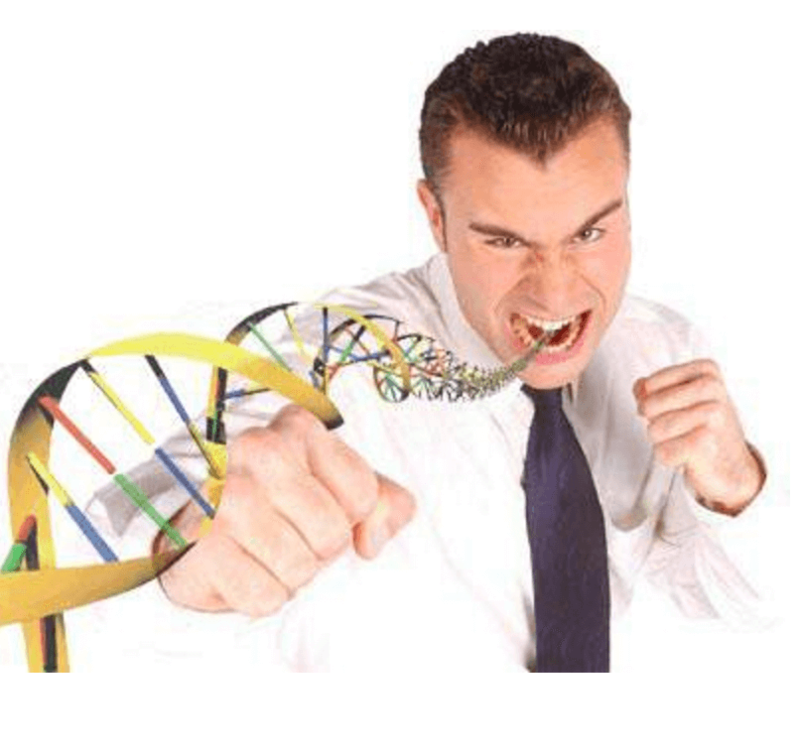 This new research on a gene long associated with aggressive behavior raises an old question: What can–or should–be done about genetic predispositions that lead to grim social consequences in only some of the people with the predisposing genes? The usual response, picking holes in individual research projects, denying that genes are ever involved in bad behavior, is just not good enough. We need to get serious about figuring out how to interfere with noxious genetic susceptibilities in ways that are fair and decent for everybody. The so-called warrior gene comprises particular variations in the X chromosome gene that produces monoamine oxidase A (MAOA), an enzyme that affects the neurotransmitters dopamine, norepinephrine, and serotonin. The variants, known collectively as MAOA-L, produce human MAOA “knockouts” with a low level of the enzyme. MAOA was the first candidate gene to be linked to antisocial behavior, identified in 1993 in a large Dutch family that was notorious for violence. It has been a media favorite ever since, acquiring the nickname “warrior gene” in 2004 as a result of an article in Science, of all places. This I learned from John Horgan’s fine rant about the exploitation of MAOA genetics at Scientific American, which describes weaknesses in the research. The most recent appearance of MAOA-L is a paper Molecular Psychiatry published a week ago from a host of researchers based mostly in Finland. 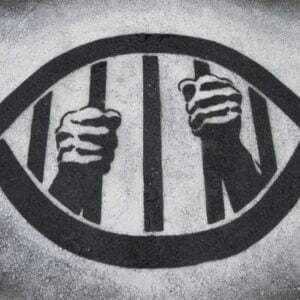 It showed that Finnish criminals convicted of several violent crimes frequently possessed either MAOA-L or a mutant version of another gene, CDH13, while the nonviolent controls did not. Find details in John Gever’s piece at MedPage Today. CDH13 is involved in signaling between cells. Previous research has linked it with attention deficit/hyperactivity disorder (ADHD), autism, schizophrenia, substance abuse or bipolar disorder. So far as I know, this is the first time it has been associated with violent criminality. I will ignore it for the rest of this piece because I want to focus on MAOA and its long history of being connected with aggressive behavior. Although it’s clear that the Finnish researchers believe their findings unequivocally, they also appear to understand the unhappy history of attempts to find genetic explanations for crime and violence. They also know perfectly well that, even if their findings turn out to be true, other factors besides low MAOA go into the making of violent criminals. Well-supported it may be, and child abuse is certainly a plausible connection. But the Finns found no such link in their studies. They say, “maltreatment did not modify the risk in any way.” They have, however, identified another factor they think is crucial: intoxication, either with alcohol or amphetamines. Intoxication, they say, is a feature of most of the violent crimes in Finland. They propose that intoxicants interact with MAOA-L to affect brain neurotransmitters and produce impulsive aggression. Their suggestion: when violent criminals are released from prison they should be subject to mandatory treatment with drugs like disulfram or naltrexone that interfere with the effects of intoxicants. Child abuse and intoxicants by no means exhaust the list of possible influences on genes and behavior. There are doubtless many others. I ran across a paper proposing a complex relationship with the “male” hormone testosterone and antisocial (and prosocial) behavior. High levels of testosterone in fetal life and childhood, the theory goes, combine with negative or positive early life events to produce either “chronic antisocial lifestyles” or men predisposed to “socially adaptive traits such as a strong achievement motivation, leadership, fair bargaining behaviors, and social assertiveness.” That sounds plausible too. Maybe the Finns should be investigating whether their MAOA-L violent criminals have high levels of testosterone too. The John Horgan piece I referred to above is a rant–a productive and rational rant that will give you a brief history of what’s been misleading and outright wrong about past attempts to link genes with violence and crime. But I’m coming around to the view that ranting is no longer a satisfactory way of dealing with the discombobulating implications of behavioral genetics. We have to start figuring out how to handle them. It’s not an adequate response to pick nits with particular papers and so by implication condemn all of behavioral genetics as a hopelessly flawed endeavor. MAOA-L is a prime example, maybe the best one–and a good place to start. The studies on low MAOA activity have piled up. 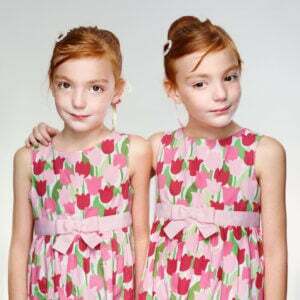 Despite their individual flaws, it’s pretty clear that something really does seem to be going on with that gene variant that is (or can be) in some way related to bad behavior. I have read that MAOA-L is pretty common–one paper says 40 percent of the population possesses it. It gave no reference, and I haven’t been able to nail that number down for sure, but let’s assume it’s true. Let’s assume that many of us are walking around with low MAOA and that we are not aggressive, don’t commit violent crimes, and are really nice people. You may be one of them. I may be one of them. Does the fact that most people with low MAOA are not violent criminals mean there should be no attempts to identify and prevent whatever bad behavior is encouraged by MAOA-L? The researchers argue that their findings should not lead to screening for these gene variants, and I agree. But what about their proposal to prevent violent criminals from using alcohol and other intoxicants when they get out? Applying it across the board would mean that former violent prisoners without MAOA-L would also be denied intoxication. 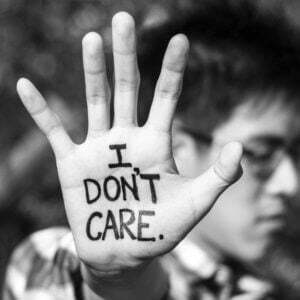 My feeling about that is, so what? We know that alcohol and some other drugs precipitate irresponsibility and nastiness in lots of people. We already have laws that punish bad behavior associated with those drugs. The laws and social pressure even help prevent chemically induced bad behavior. What’s wrong with applying that logic to criminals with a history of violent–often murderous–behavior? It takes the focus off genes and shifts it to well-known environmental triggers for bad behavior. These are much easier to control than genes–and would probably have more widespread social benefits. Tabitha M. Powledge is a long-time science journalist. She also writes On Science Blogs for the PLOS Blogs Network. Follow her @tamfecit.